Uptown Chiropractic Clinic – Safe, Effective, Non-Surgical Care. principles of chiropractic wellness care. We are eager top help you improve your pain, improve your function and general health. 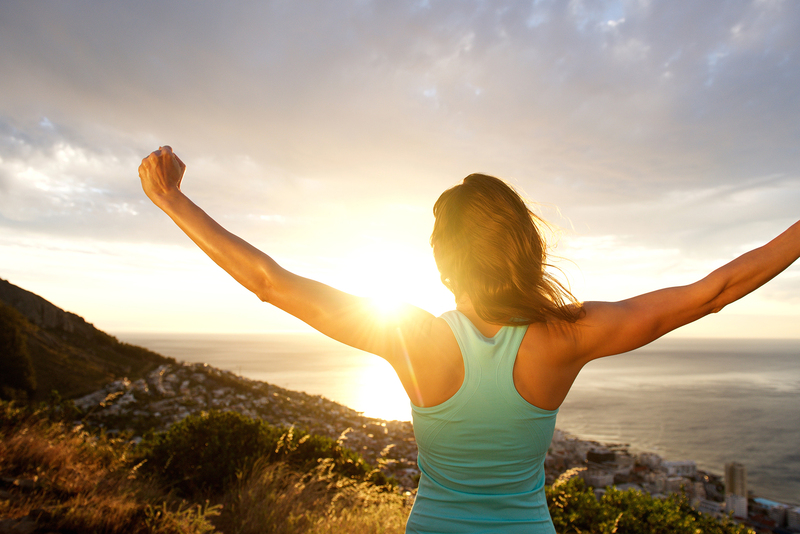 We use our knowledge in Chiropractic, Physical Therapy, Acupuncture and Nutrition to help you speed up your recovery. We will verify, bill and when necessary pre-certify your insurance. We accept most insurances. When your body feels tense or sore deserve a form of treatment that lets your body heal naturally. 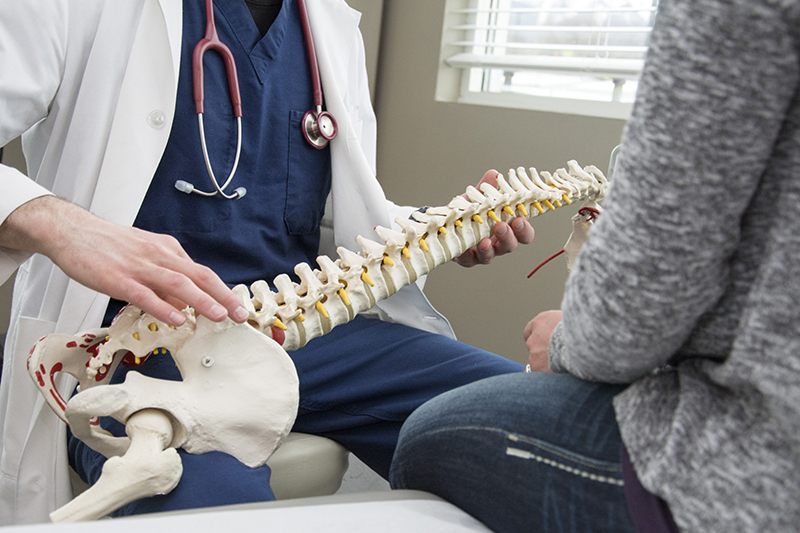 Since 1994, we have treated thousands of patients with chiropractic adjustments. They perform functions that make your everyday activities more comfortable and efficient. We are ready to help guide you through your health crisis. We are currently accepting new patients, most days we can schedule your appointment the same day. We have x-ray services on site if needed. Contact Form: Click here and fill out the form. We’ll get back to you as soon as possible! I went to Dr. Morse because I was diagnosed with colitis and was having no luck with the Pepto Bismal I had been prescribed to take by the gastroenterologist. The next step was going to be steroids which I really was against taking. Dr. Morse had sent a packet of forms to fill out before I even came for my appointment. When I arrived he put pressure on different pressure points to indicate where I was having the most trouble, from that he was able to determine it was my pancreas that was not functioning properly. Then he performed acupuncture for the specific areas it was needed. He then gave me 4 different supplements to take that would target the problem. I started taking them right away and within 2 days my colitis was greatly improved. It has only been 4 days since I had my appointment but I have to say he really nailed it! I feel so much better. I would recommend Dr. Morse very highly. He is very knowledgeable, and I am so grateful he made me feel so much better. © Copyright 2019 Uptown Chiropractic. All Rights Reserved.